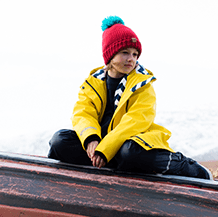 This base layer top is ultra warm and perfect for keeping your bold explorers warm during the colder season. 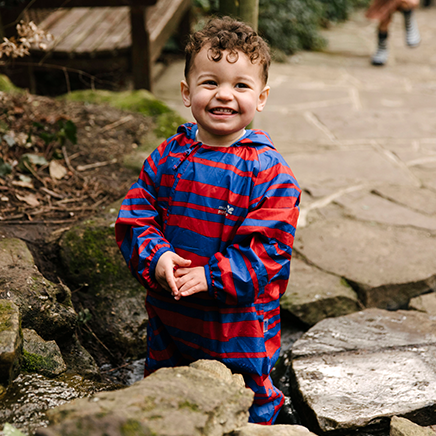 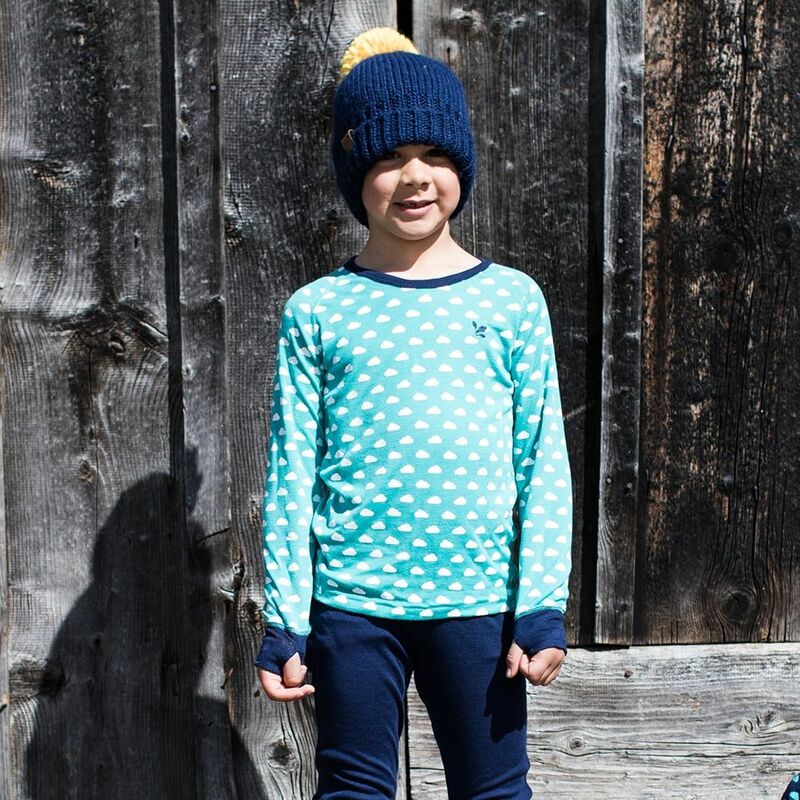 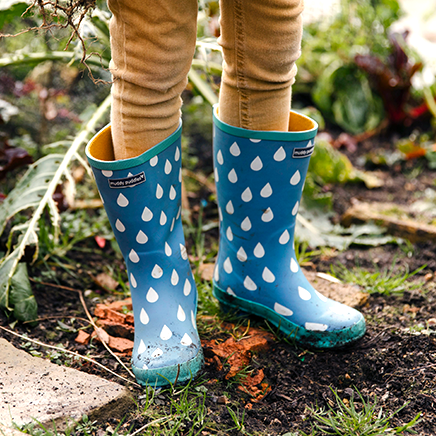 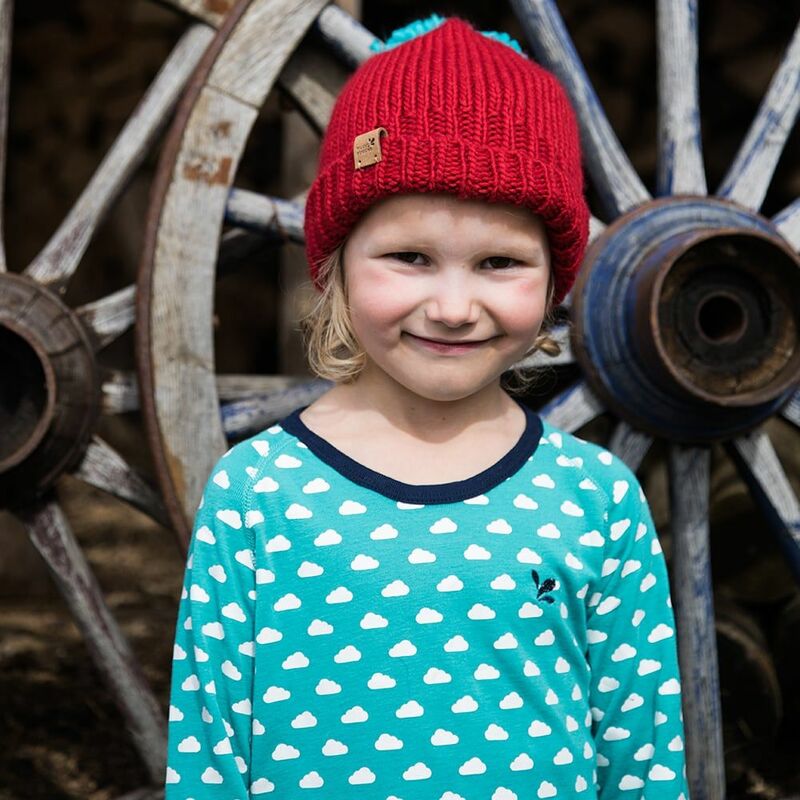 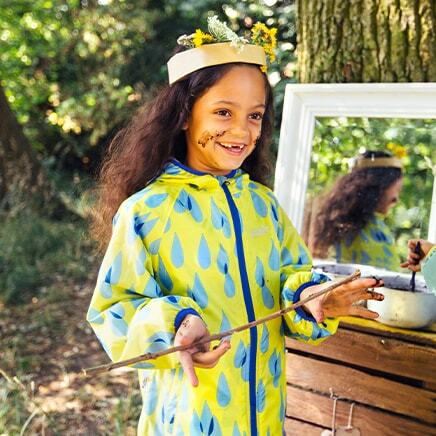 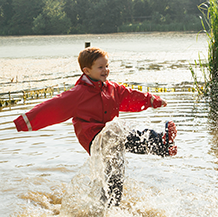 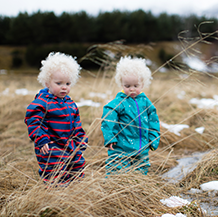 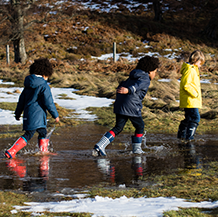 It's made of a soft and breathable fabric to make sure little ones are warm and dry whatever the weather. 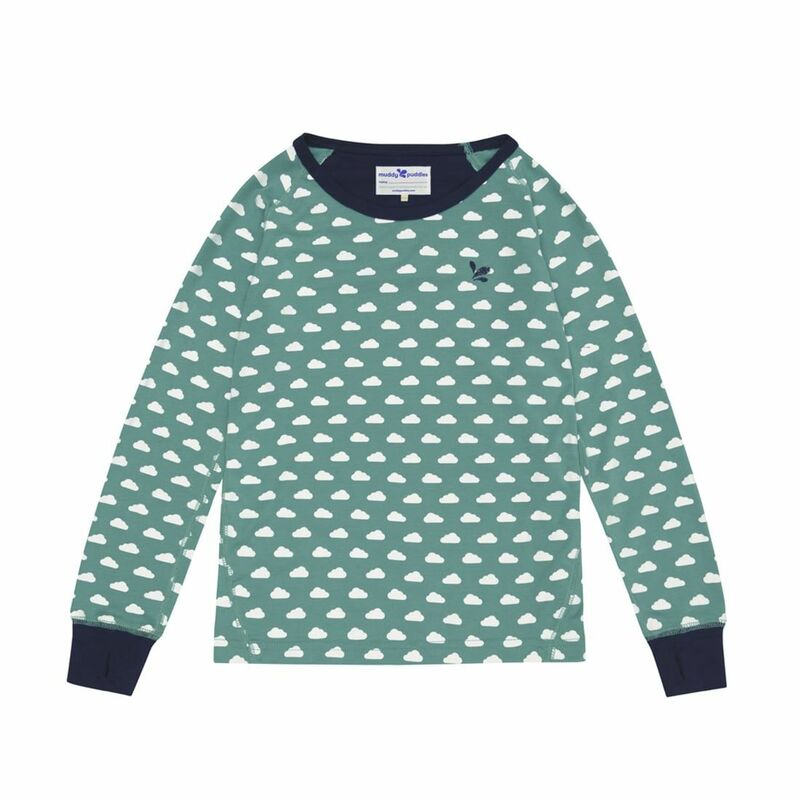 It also has handy thumb holes on cuffs to keep sleeves pulled down and is machine washable. 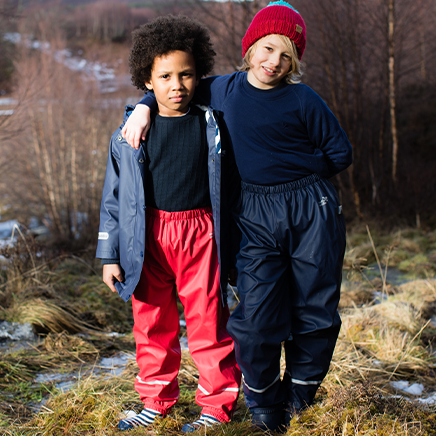 Pair your base layer top with our matching Drift Base Layer Bottoms.